Do you have a picky eater in your home? kids bored of the same old dull looking sandwich for school lunch? or have a toddler that wastes half their food because its to big for their little hands? FunBites is perfect for those picky eaters, for half eaten sandwiches that come back home from school day after day and for tiny hands. My kids aren’t picky eaters but they do get bored of the same sandwiches day after day and sometimes they come back home with only one or two bites taken from them. with FunBites the come home with an EMPTY lunch bag. My almost 2-year-old doesn’t eat so much but I usually give him a sandwich cut into 4 big squares with cut up fruits and crackers or plain popcorn for lunch and most of it ends up either on the floor in many many pieces or in the dog. But with FunBites he eats All his lunch and the dog gets none. FunBites are easy and fun to use, and safe for kids to use as well. Hold the FunBites over the food item, align and then bring it down and press hard while rocking it back and forth over the food to make sure it goes all the way through. then grab the punch and place inside the cutter and push it through. and voila! it’s so easy to use my 5-year-old can do it on her own. FunBites are Made in USA, BPA FREE and dishwasher safe. 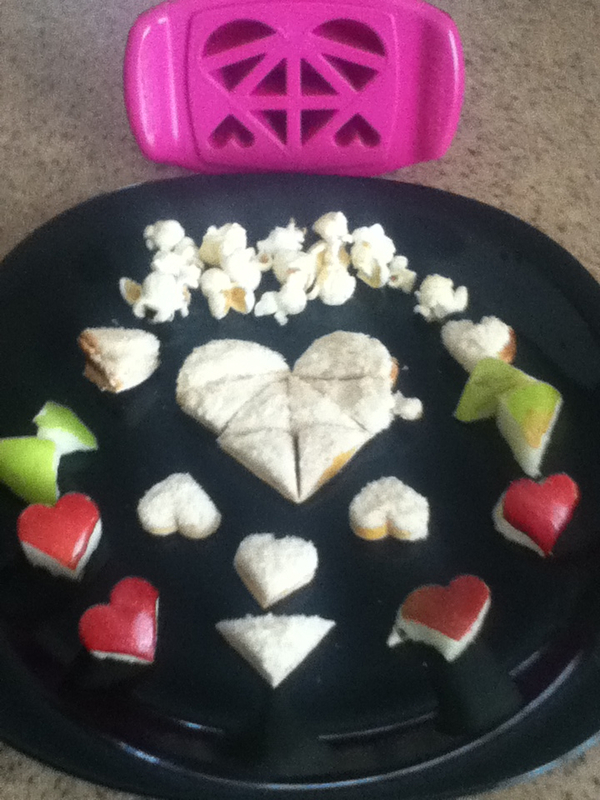 I really LOVE FunBites and I will continue using it for my kids school lunches and snacks. ok this is great!! 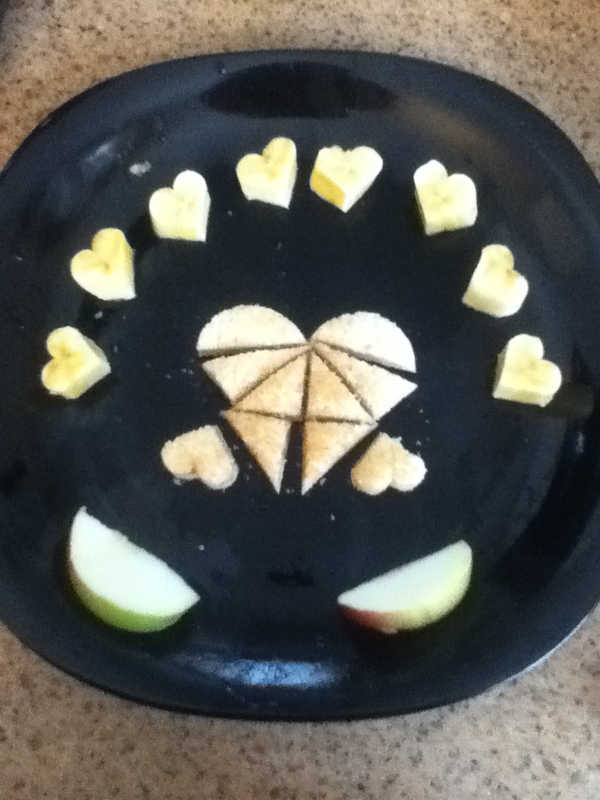 I have a difficult time getting my daughter to eat at times.. cutting her food in shapes and pictures works sometimes but it can be a lot of work for me, and i am only so creative…. I will have to get this for sure.